Being a Disney fan is magical. I adore and gain interest in anything Disney, with our most recent fascination being with the new Disney Channel series, Elena of Avalor. 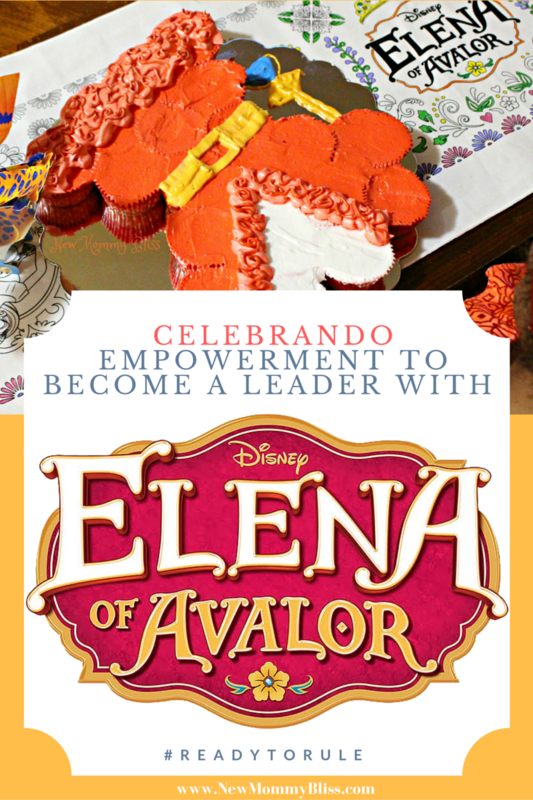 Elena's family has encouraged her to be a super strong, compassionate leader and I have decided to share a little about one special person from my childhood who empowered me to be a leader and someone who is now empowering my own princess. 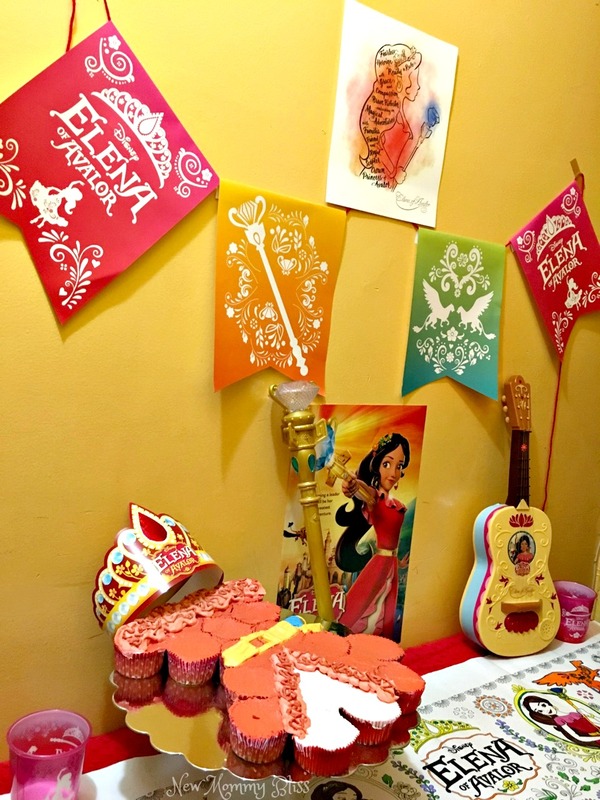 Elena of Avalor was created to be the first Latina princess and made her Royal Debut last Friday, July 22nd. 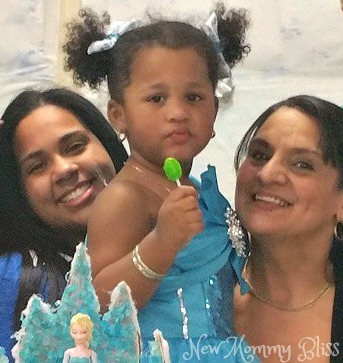 To celebrate, we hosted a wonderful viewing party with decorations, costumes, toys, crafts and a cupcake cake! As I watched the show with the girls, I was instantly taken in by the stories. I've always taught my nieces and my own daughter to be leaders! To not follow anyone because what they might be doing or what they may have is perfect for them, but not always right for everyone else. As a child, my Tia (aunt) gave me tough love. She's a yeller, not because she's angry, but because she is a LOUD latina! She taught me to be strict. To know exactly what I want and go for it! As I grew up I continuously looked up to her for guidance. 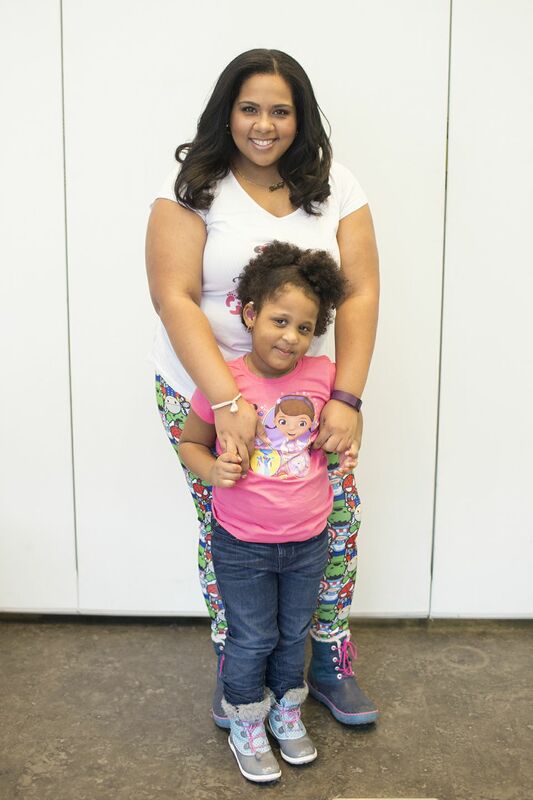 When I had my own daughter, I could not wait for them to meet because I know they would be a match for each other. They have the same attitude and don't let anyone tell them what to do. Another special person in my childhood who empowered me to be a leader was my Mami. She raised us to be leaders and to excel in everything we do! She taught us to never settle for less and strive for the win. 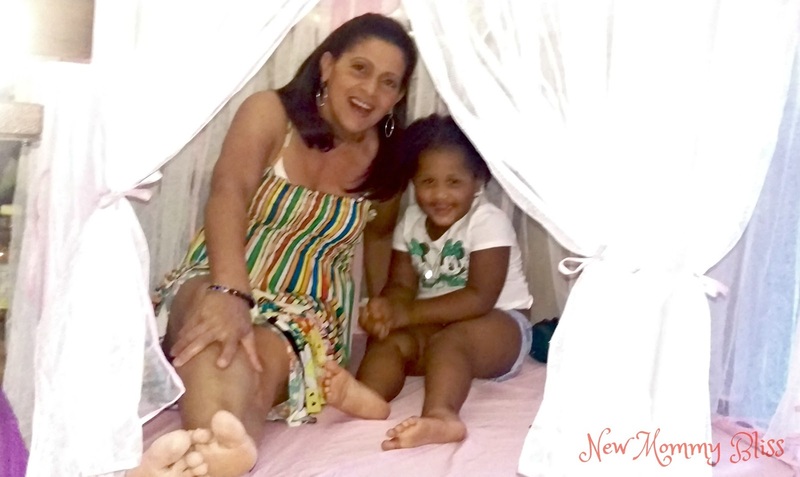 She embedded in our minds that we are never too young or too old to follow our dreams. Our mother didn't stop empowering us when we got older. She continued to do so and began empowering our own children. For that I will always be grateful! 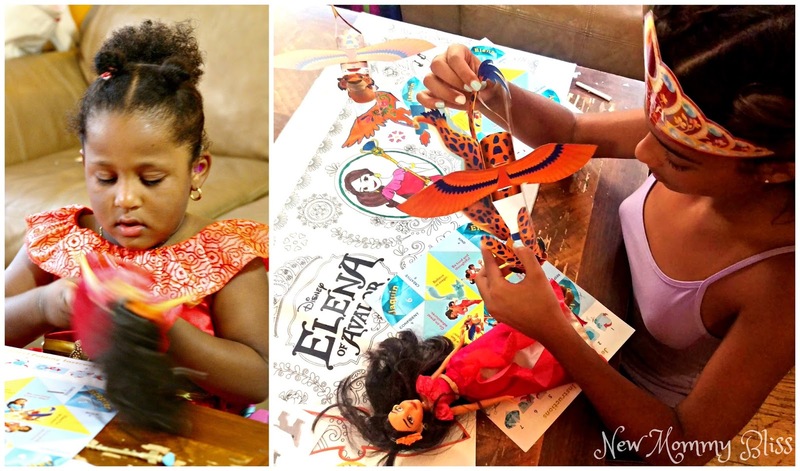 Being given the opportunity to host an Elena of Avalor party not only allowed me to show the skills I have obtained and nearly mastered thanks to my mother, but it was a magical opportunity to allow the girls to individually express themselves through singing and individual crafting. The crafts were the same, but as individual mini leaders... their outcomes were different. 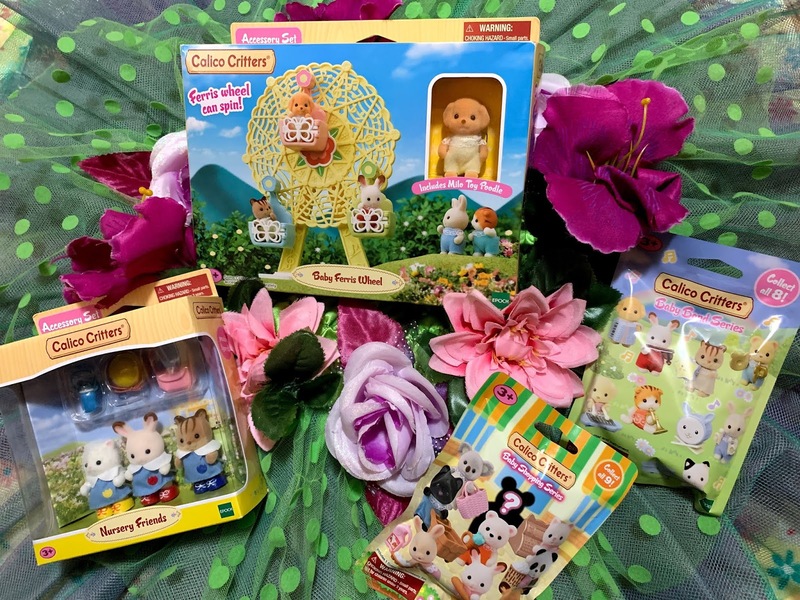 If you Haven't already, Check out our awesome Unboxing of the Party kit we received for our Elena of Avalor Party sponsored by Disney! 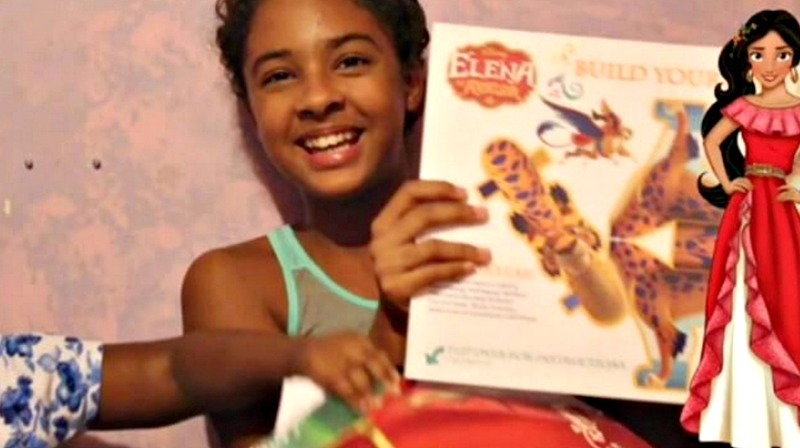 I've also included tutorials on how to create an Elena of Avalor printed shirt , file transfer goodie bags and even Mateo's Tamborita for the boys! Who empowered you to become a leader? We have a Disney obsession in our house, too. My boys are older now (sigh), so I had not heard of this show, but it sounds wonderful. I am so excited for this Disney production! The party looked like fun, and what better way to watch a new show than with your friends! oh-my-gosh... I am loving all the LOVE in this post! I feel like I know you all! And yes, Disney can be magical... and love what it can offer us! We love Disney. Son has celebrated the last 12 birthdays at the Magic Kingdom. So many memories. These are such cute party decorations. My daughter is already in love with this show. My daughter was just talking about this show! She can't wait to see it! 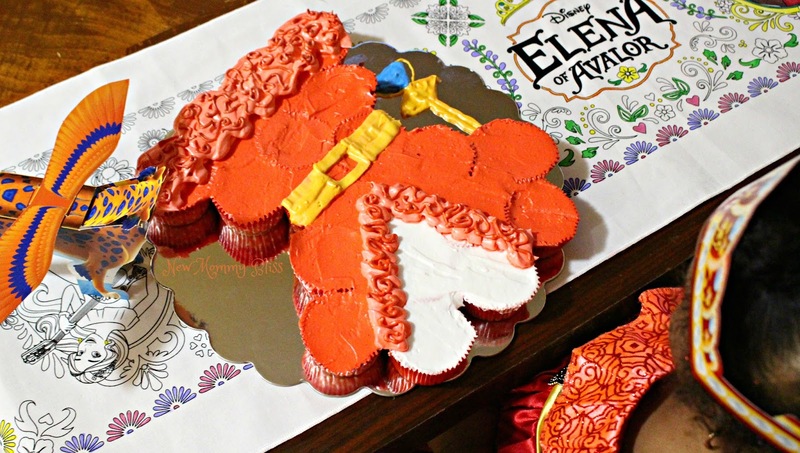 Wow, I had no idea that was a cupcake cake at first glance. What a wonderful, fun and creative idea! I just love this party theme; how fun! Love Disney and this looks like an amazing one! I love the family bond you all share and the great memories being made with Disney! I haven't heard of this but need to check it out! I grew up not far from Disney and my love has never faded. I'm so waiting for my daughter to get into it. What a fun party theme. We've celebrated many birthdays either disney theme or at Disneyland. My little sister absolutely loves this show especially because it is similar to Sofia the First. Great choice. I love that Disney is creating new princesses with different values, backgrounds and ethnicity. I also love that they are creating stories that don't revolve around the love of a man and the princesses being damsels in distress. The stories are of princesses that can stand up for themselves and are strong and independent women. This teaches girls about feminism is such a cute way, and to stand up for themselves! You know what? I'd say Julie Andrews was one of my favorite leading lady and inspiration. She led her life with such poise and dignity, despite her problems, she still can through well. Such a great post! We just discovered this fun show! My kids are now addicted to it! Great party! Haven't heard of this before! Sounds like a really cute show! I just love all of the photos, too -- looks like a blast! Party on!